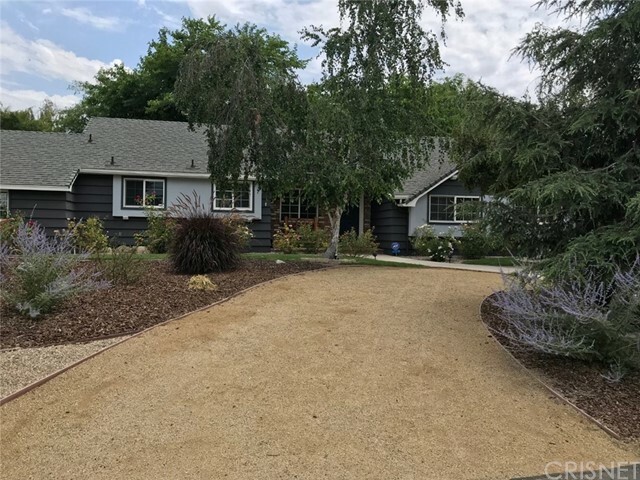 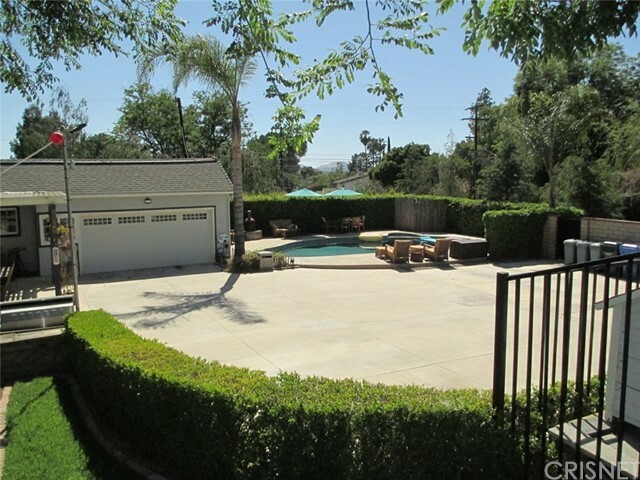 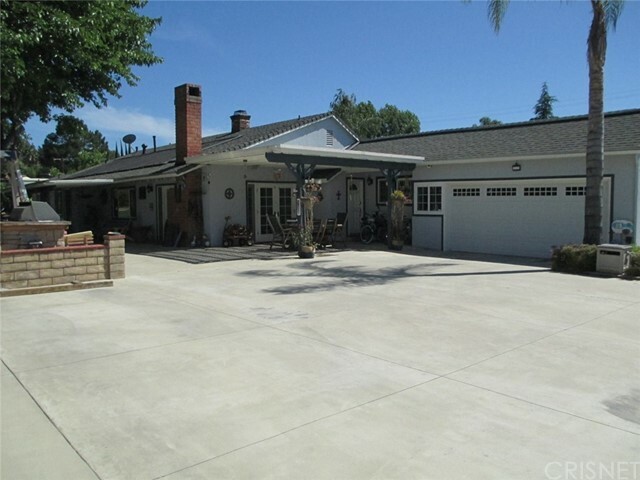 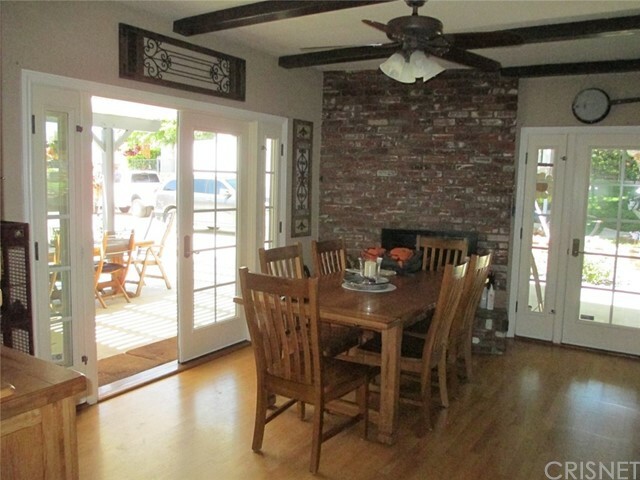 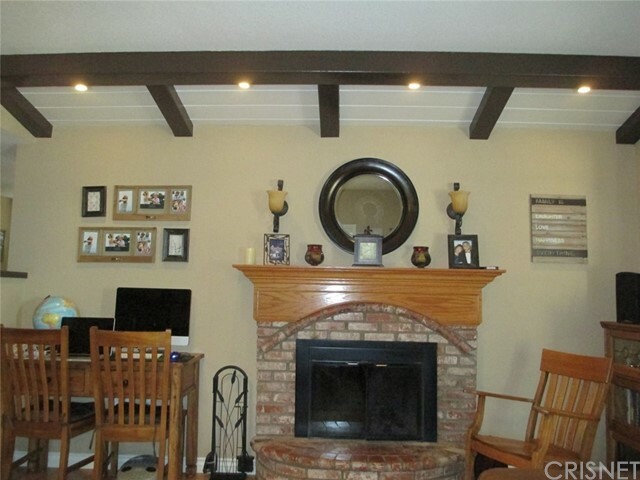 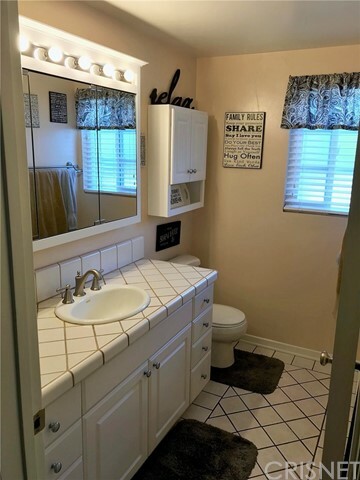 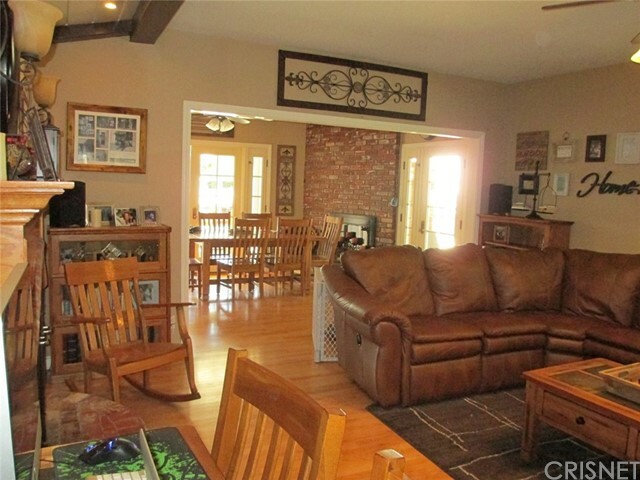 Single story ranch style 4 bedroom 3 bath home on a sweeping corner lot, in Starlight Ranchos Tract in heart of Thousand Oaks. 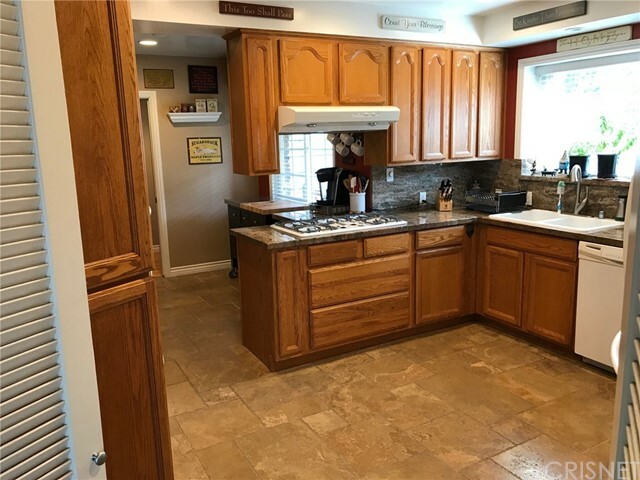 Dual RV access, hardwood, travertine and tile flooring throughout, exposed wood beam ceilings in living room and dining area, dual pane windows, LED lighting throughout front and rear yards, copper plumbing, dining area, 2 wood burning fireplaces, separate laundry area, raised panel doors. 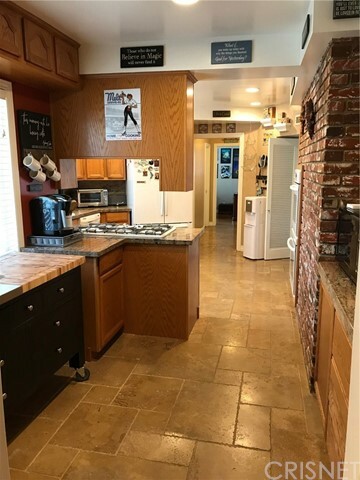 Updated eat in kitchen with granite counter tops, five burner stove top, dual ovens and walk in pantry. 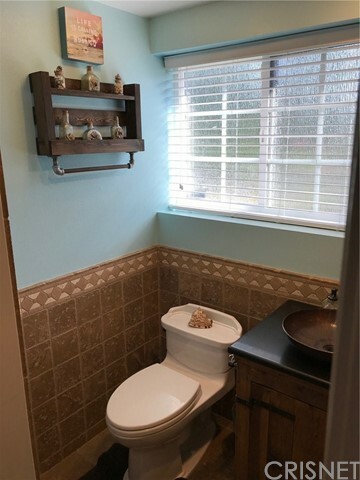 Master en suite bath was built in 2005. 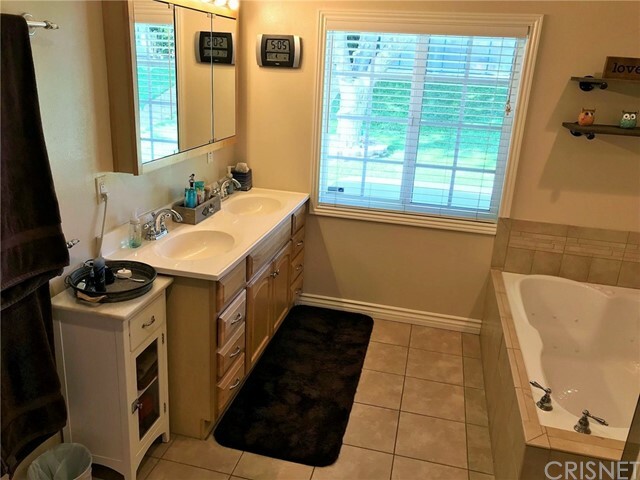 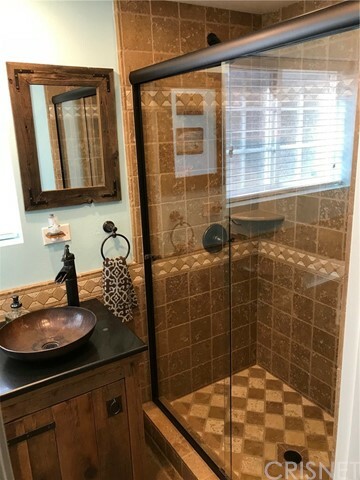 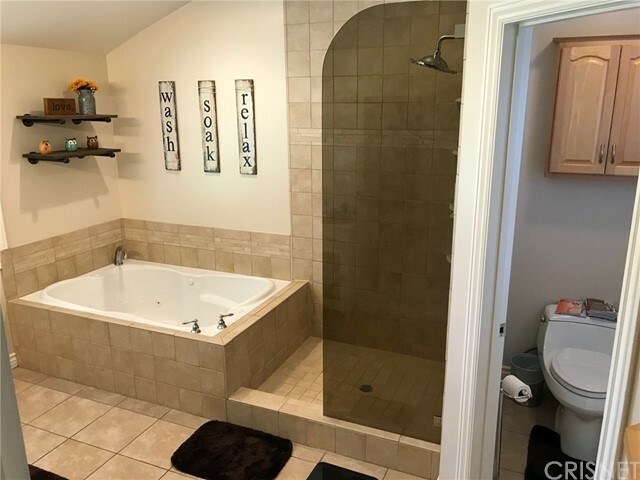 Tile flooring, jetted bathtub, separate tiled shower. 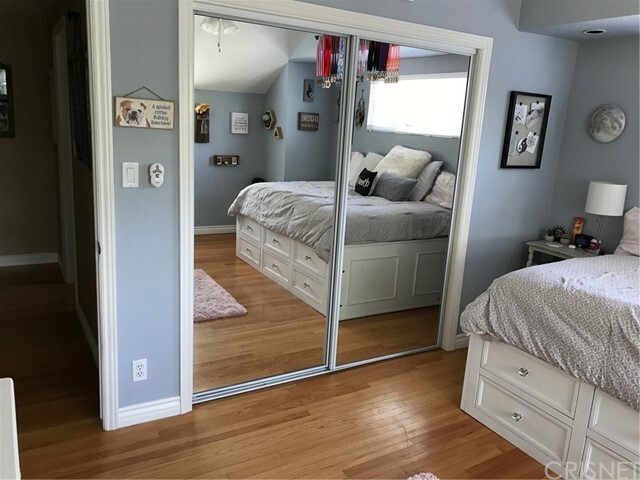 Master has plenty of enclosed closet space. 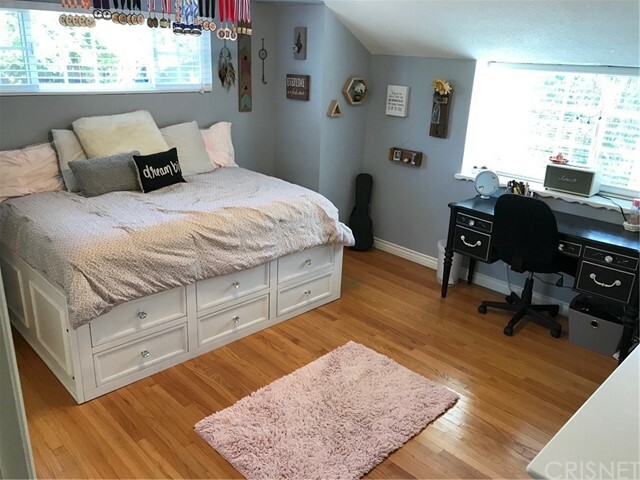 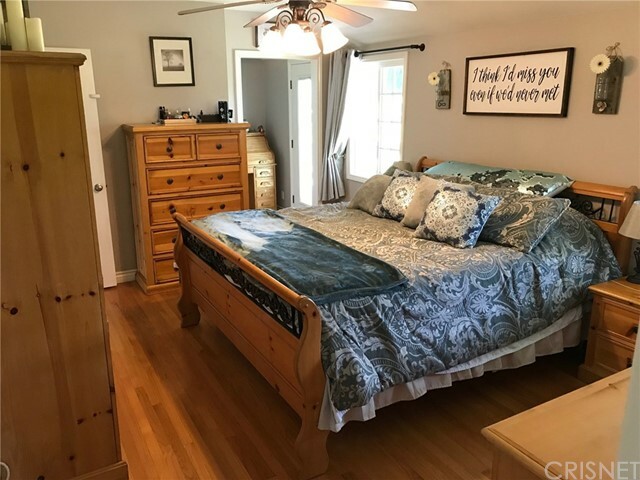 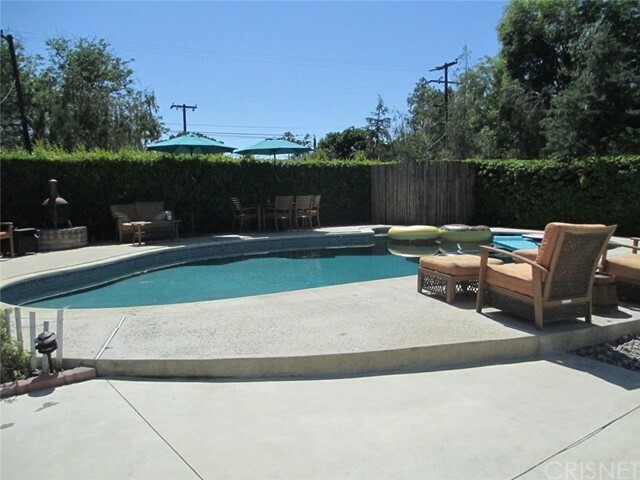 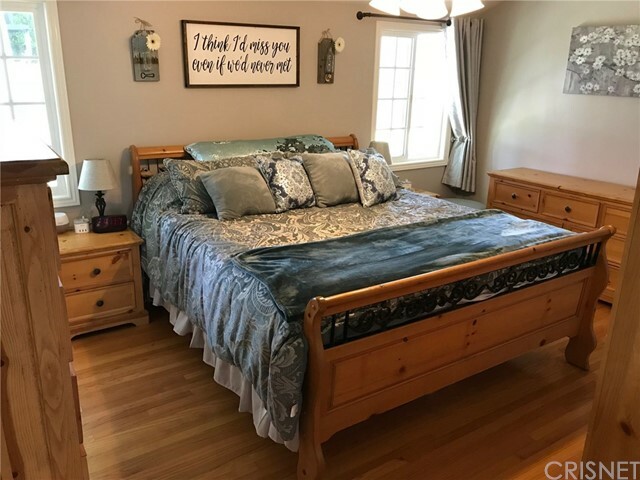 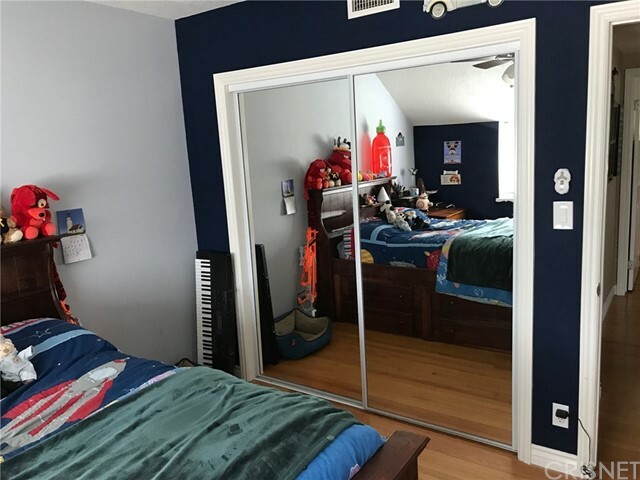 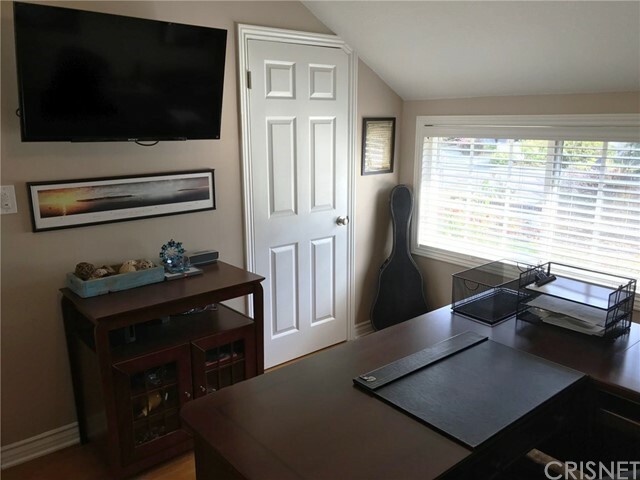 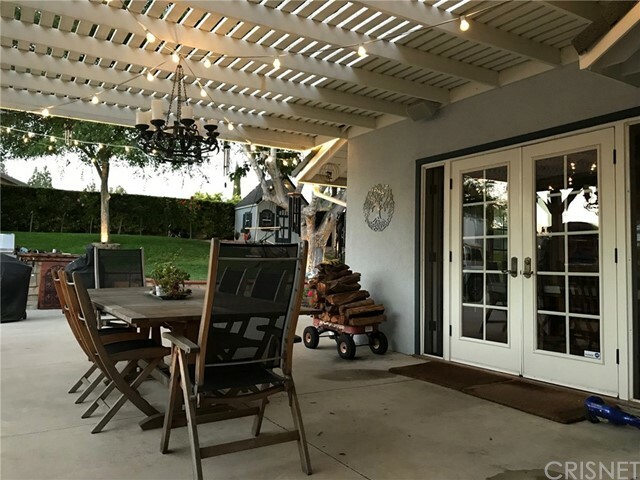 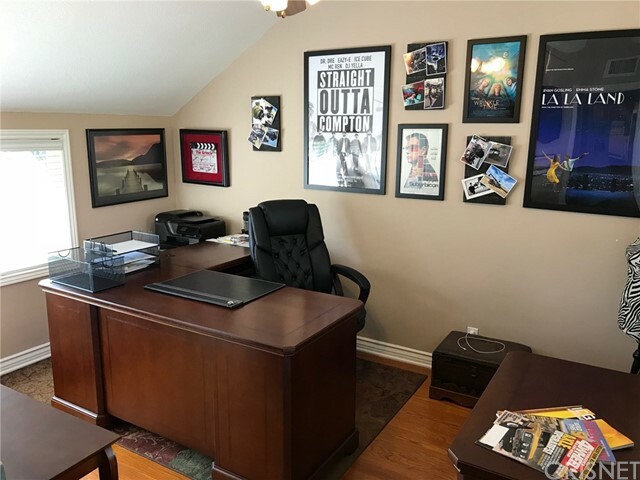 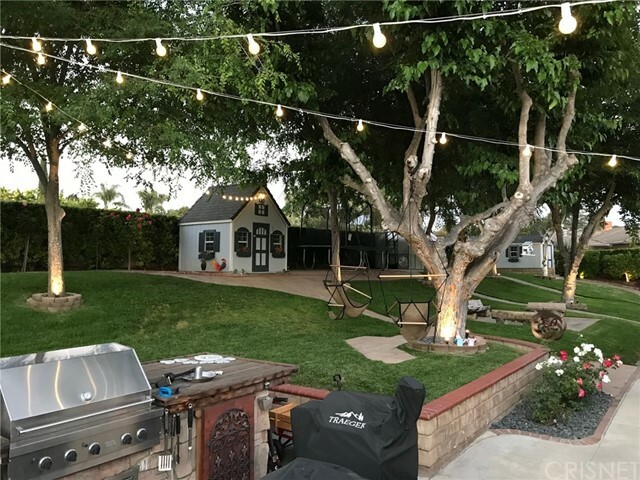 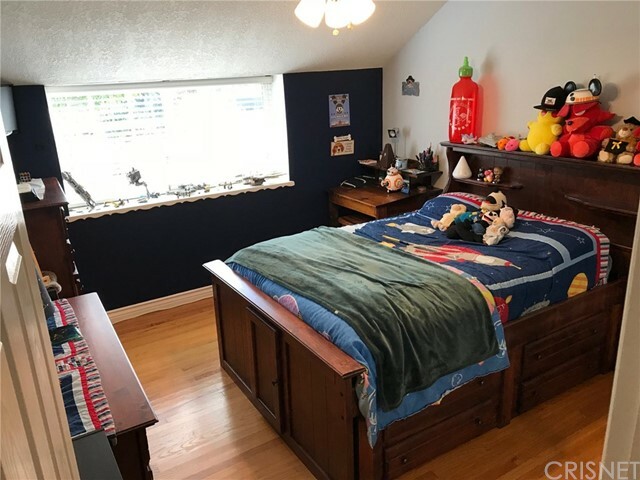 Double set of French doors lead to entertainer's rear yard with patio, solar heated pool, built-in SS BBQ, fire pit, wired for 4 zone outdoor sound system and decorative lighting, two large storage sheds, 8' x 16' green house, playhouse, gated dog run. 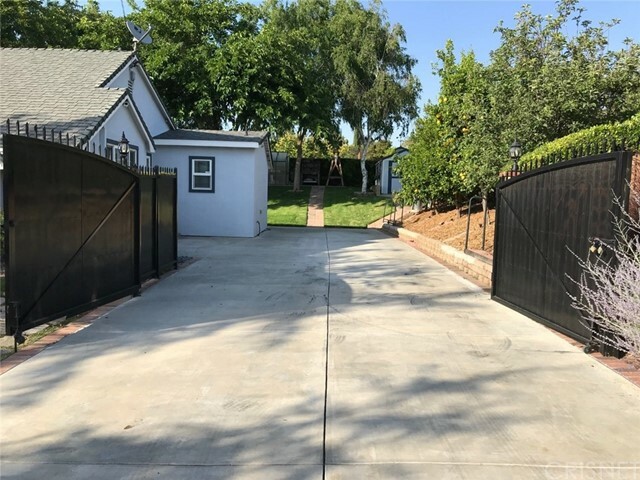 Well lit RV access points from 2 streets, one side with FULL hook-ups and 50 amp electrical service, large flat concrete area ample for several vehicles w/automated wrought iron gate. 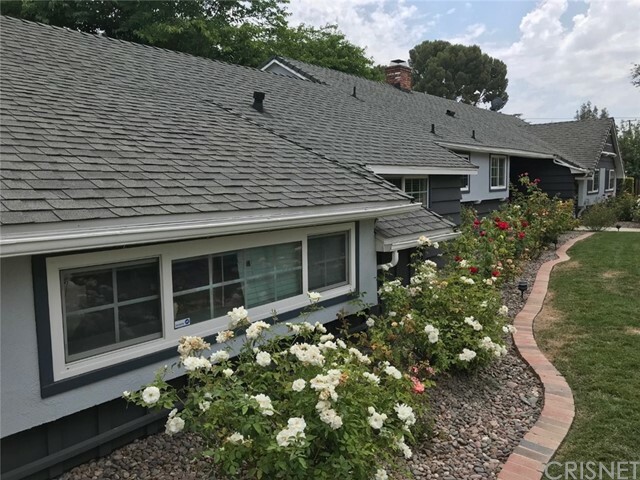 State of art hard wired ADT Pulse Alarm system, featuring automated fire alarm, remotely operated door locks, video cameras, lighting, garage door and thermostat through app. 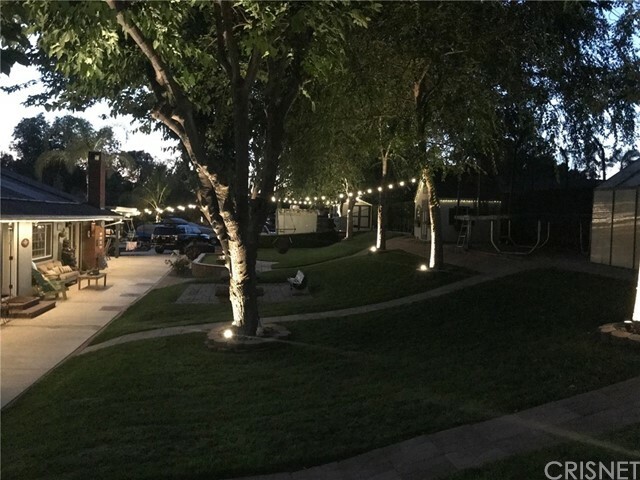 Extensive Malibu lighting accents mature trees, including, fruit bearing Hass Avocado, Fuji Apple, Lemon/Lime, Tangerine, Orange, Meyer Lemon, Pomegranate and Fig trees. 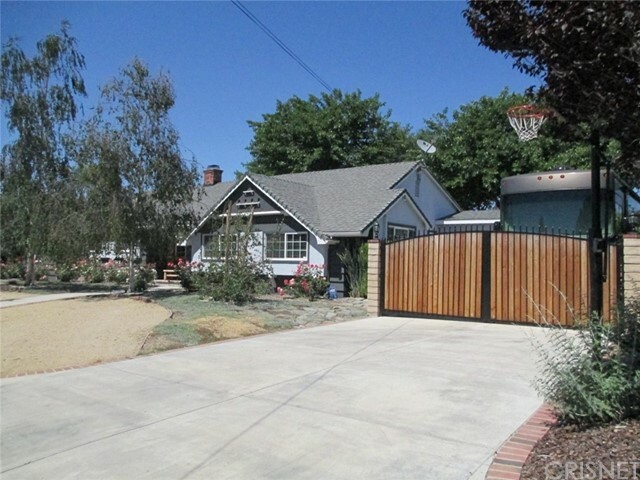 Drought resistant landscaping.